Yes, yes, I have written about this game before, I am aware of that. HOWEVER, with the second episode's recent release and with replaying both episodes and discovering even more features that this game contains, I felt compelled to share some more information with all of you. 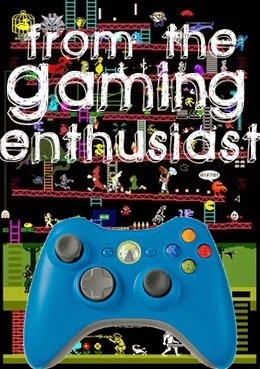 In my first post where I discussed this game, I spoke about the game's main mechanic of being able to rewind moments in time, my excitement of playing a game in which Ashly Burch does the voice acting for one of the main characters, and about the fun of locating the Optional Photos in order to earn achievements, as well as chatting about the general aesthetics and the fun of flipping through Max's journal. But there are even more fun details about this game waiting to be discovered. What I failed to understand about this game during the first playthrough is just how much detail is included in the universe of this game. 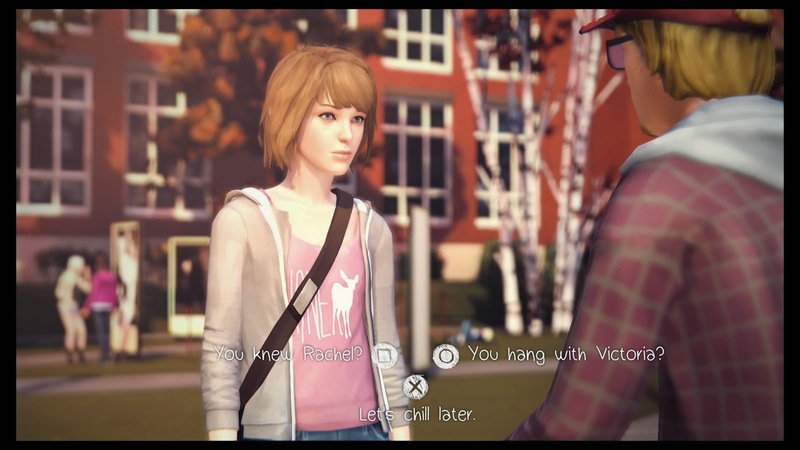 There is, of course, a myriad of things that you as Max Caulfield are able to look at as you wander around the halls of the school and explore different dorm rooms or even the individual rooms of Chloe's house, among other locations that you'll get to visit in the 2nd episode of the game. But among the additional details of this game are the people that exist in the universe of Life Is Strange - they each have a unique look, voice and personality, and you have the freedom to interact with pretty much all of them. I tend to compare this unique feature in a game to the existence of background character in a Sandbox character, and let's use the Grand Theft Auto and Saints Row games as an example. The characters you pass as you're walking down the street will usually speak as you walk past, but you aren't able to actually stop and have a conversation with them. The only time they will address you directly is if you're trying to start a fight with them. 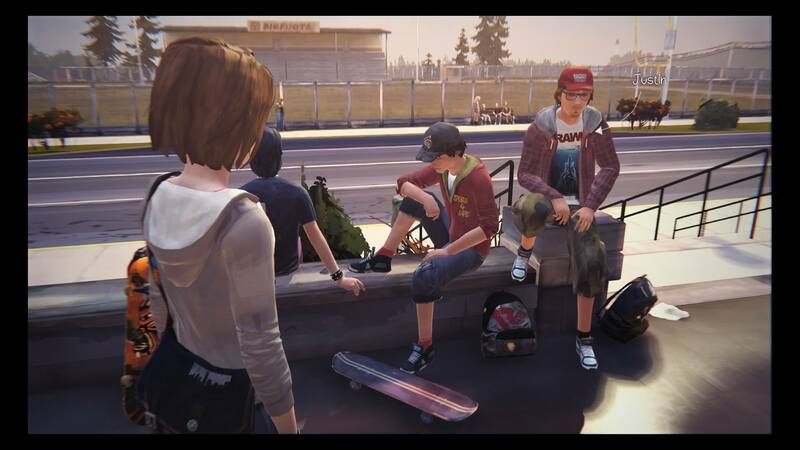 In Life Is Strange, not only can you actually get to know all of your fellow students - and even some of the staff - at Blackwell Academy, but the way in which your interactions go can have positive or negative consequences that don't necessarily relate to the main plot of the game but allow you to help create the overall narrative of the game. I will also tell you, without giving anything away, that there are major moments in the main plot of the game that rely on you being able to pick up on some of the details in your surroundings and how they relate to the other characters, and they have major consequences. As for how you can try and construct more minor parts of the narrative, I'll give you an example that doesn't relate to the main story line of the game. This might be considered as something of a minor spoiler, and if you are intent on discovering every facet of this game overall then you can skip ahead, but otherwise if you would like a little more clarification than feel free to keep on reading. Pictured above is Max Caulfield on the right, and Dana is on the left. She is a Blackwell student that lives just down the hall from Max/you. In the first episode of the game, after you earn access to Dana's room, you are given the opportunity to explore her dorm room, much like how you are free to explore Max's and even Victoria's room. In Dana's room, there are a few things that ate left lying around in Dana's room that might be a slight cause for alarm - there's some paperwork on her coffee table from Planned Parenthood, and near the trash bin you will also find a used pregnancy test. If you choose for Max to pick up the test, Dana will see you and get upset for invading her privacy. It's moments like these where being able to rewind moments in time comes in handy, and you avoid the embarrassment while still retaining the new information that you just incurred. Without appearing to Dana as some random nosy person, you are now free to talk to her as a fellow peer, and as a woman, and Dana feels comfortable with opening up to you about how she was pregnant, but isn't anymore. After she's able to talk to somebody about what she's going through, she'll instantly be grateful to you for being there to listen to her. After this moment, and other moments like this that will occur when you interact with other characters, you'll see a new entry be added to Max's journal, including her own reflections and funky illustrations, which is even more evidence of how you stopping to talk to that one person sitting alone on a bench helped to expand the overall narrative you're creating. Okay, minor spoilers over. It's moments like this in Life Is Strange that make it so incredibly worth it to take your time in exploring every thing there is to see and stopping to chat to every person you come across, even if those people are ones that haven't been particularly nice to you - you'd be surprised at what you'll learn about the people sharing the same campus with you, and even the same small town. This is a game that I highly recommend to pretty much anyone - maybe you're looking for a video game that gives you an incredible sense of satisfaction during and after playing, or you're someone that enjoys storytelling and you want to create and build a detail story that goes beyond the main plot line, or maybe you just want a video game that's super pretty to look at. In any case, Life Is Strange is the game for you! Episodes 1 & 2 have been released, and according to fan speculation the 3rd episode should be available for download on all platforms on May 19th! My name's Kacie. I have a BA in English & Writing from Brock University and have completed a post-grad certificate program in Creative Book Publishing. 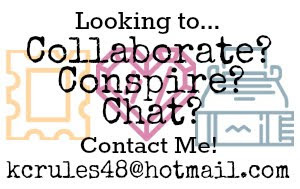 I'm a Canadian geek hoping to connect with other geeks. I'm also a huge writing enthusiast and crave words on a regular basis.